Edina High School Hornets vs. Wayzata High School Trojans Junior Varsity Boys Hockey team. Game was held at the Plymouth Ice Arena on January 22, 2009. Order a photo print of any photo by clicking the 'Buy'link. 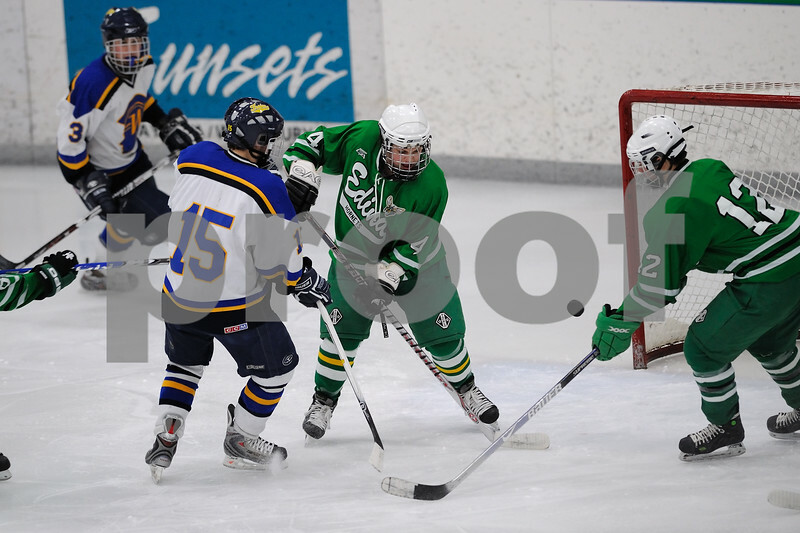 Edina High School Hockey vs. Wayzata High School Trojans Junior Varsity Boys Hockey Team. January 22, 2009 Order a photo print of any photo by clicking the 'Buy' link above.